We think 2019 is the year to visit Vancouver USA, and others agree! New York Post named Vancouver the &apos;hippest&apos; city in the nation, faring well in the brewpub to people category. 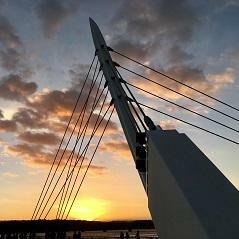 The city was also ranked the Northwest&apos;s top value town by Sunset Magazine. See what everyone is talking about with our top 10 reasons to come say ‘hey&apos;. Vancouver&apos;s historic waterfront is transformed to host hotels, shops, and a 7.3-acre park anchored by the new Grant Street Pier. New restaurants bring flavor to the Columbia River&apos;s shore, while Maryhill Winery and Barlow&apos;s Public House offer local craft wine and beer to visitors. Vancouver USA is earning its nickname "Brewcouver" with more than 30 breweries and tasting rooms in the area. New additions include Hookum Brewing, Beerded Brothers Brewing, and Brothers Cascadia Brewing. The high microbrewery to people ratio even got us ranked #1 as most hipster in America. 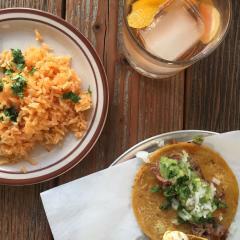 New eateries with unique features debuted in Vancouver USA in 2018—from leige-style waffles to an underground speakeasy and the finest seafood. 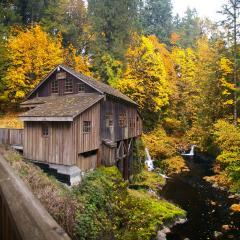 Visit in October for our annual Dine the Couve month, with menu deals and drink specials to explore. 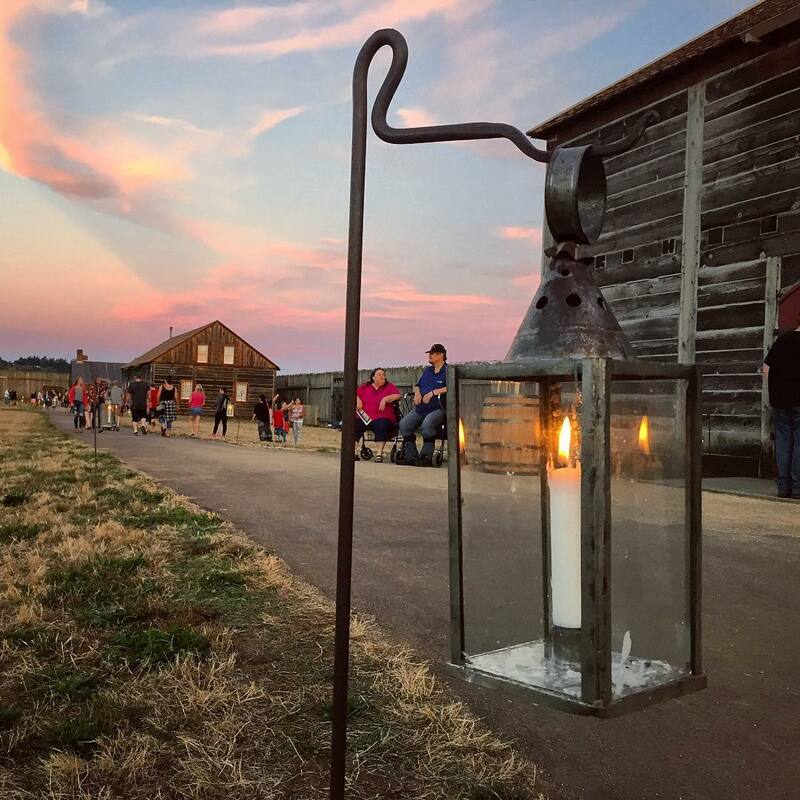 As dusk settles in at Fort Vancouver National Historic Site, visitors can follow a lantern&apos;s glow down a pathway of history during a Campfires and Candlelight event. Experience the 1840s-era frontier fur trading post and powerful military encampment through demonstrations by reenactors. Sometimes the best things in life are free. Like experiencing the mighty Columbia River along the Waterfront Renaissance Trail or driving the North Clark County Scenic Drive. From annual favorites, like Three Days of Aloha and the Recycled Arts Festival, to recently established gatherings, like Viva Vancouver and the new AppleTree Marathon, Esther Short Park stays busy year-round with live music, delicious food, and vibrant colors. Vancouver USA offers an array of recreational activities from kayaking on Lacamas Lake to fishing on the shores of Battle Ground Lake. Miles of hiking trails wind through lakeside paradises and dense forest groves in the surrounding areas. Score a bounty of fresh food and entertainment at the largest outdoor market in Southwest Washington. More than 100 vendors showcase artisan crafts, hand-stitched fashion items, and organic produce at the Vancouver Farmers Market—ranked tenth in the country by The Daily Meal. 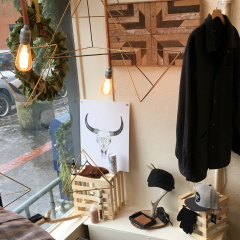 With more than 10 antique shops in Vancouver USA and a growing number of locally-owned boutiques, there is no shortage of fun finds and stylish hunts. The unique shopping experience will take you through downtown and uptown village. Home to local breweries, coffee shops, a historical theatre, artistic murals, and so much more, Main Street was voted one of the best in the West by Sunset Magazine. Explore the Arts District during the First Friday of each month by watching a glassblowing demonstration, visiting a local art gallery, or mingling with regional artists.